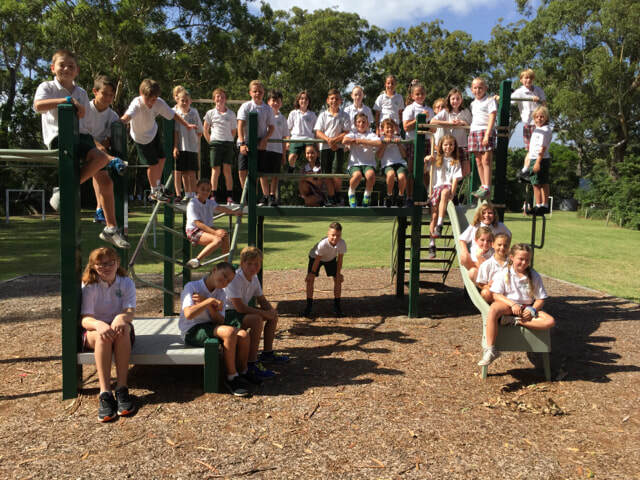 Welcome to all students and families of 4/5J in 2019. I hope we have a year of fun, friendship, learning and trying new experiences together. You can check out all our class happenings on this site as there will be work samples, information, homework and much more uploaded on a regular basis.